1. I can explain the basic beliefs of Judasim. 2. I can explain the basic beliefs of Christianity. 3. I can explain the basic beliefs of Islam. 4. I can explain the basic beliefs of Hinduism. 5. I can explain the basic beliefs of Buddhism. 6. I can explain how Judaism and Christianity are linked together. 7. I can explain how Judaism, Christianity and Islam are all linked together. 8. I can explain how Hinduism and Buddhism are linked together. 9. 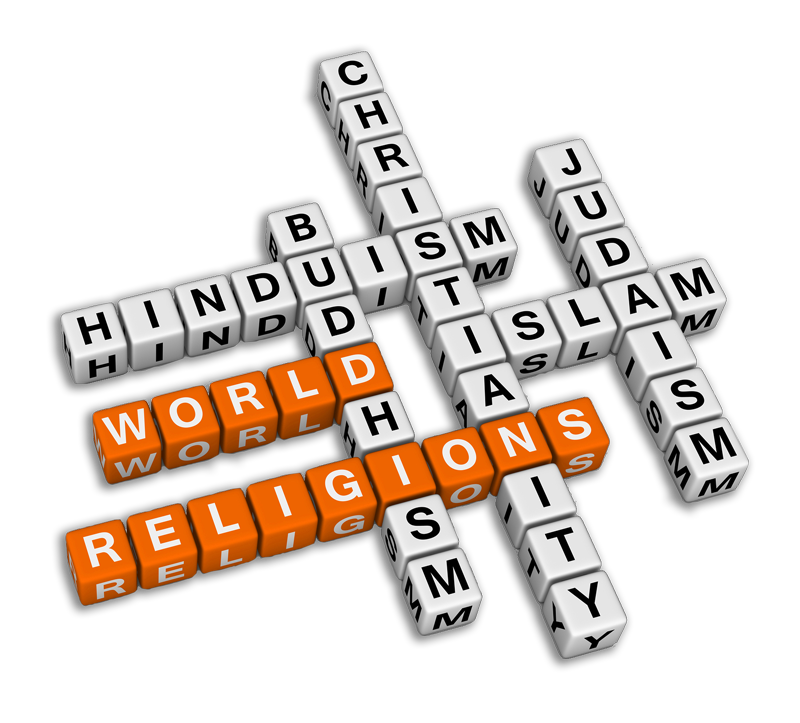 I can compare and explain any similarites and difference between these world religions. NoodleTools Don't forget to CITE your sources!